I remember the first time I traveled to the East coast in the US. I distinctly remember saying to myself, “Woah, this building was built in the 1700s!” Then I moved to Jordan where everything is old. 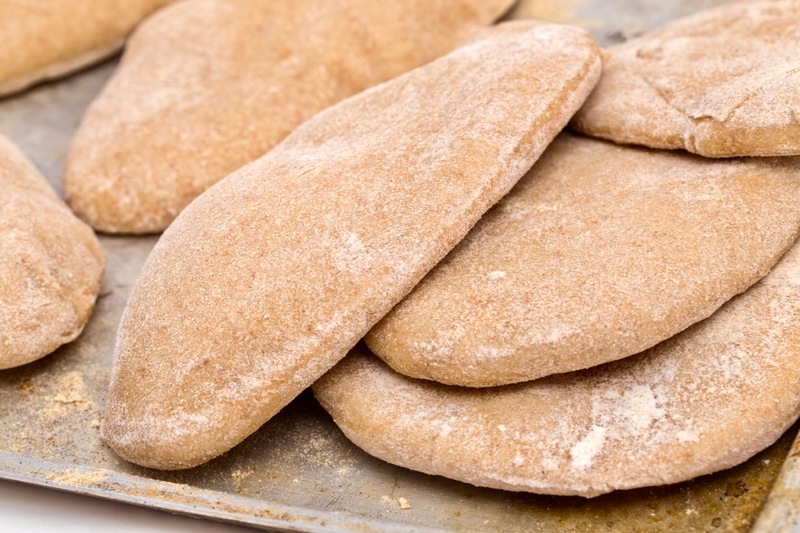 We’ve got stuff from the book of Genesis for Heaven’s sake! When considering a Jordan tour, most people interested in the Holy Land know that Jordan is biblically significant. Few, however, have any idea how much this land appears in the Hebrew and Christian scriptures. 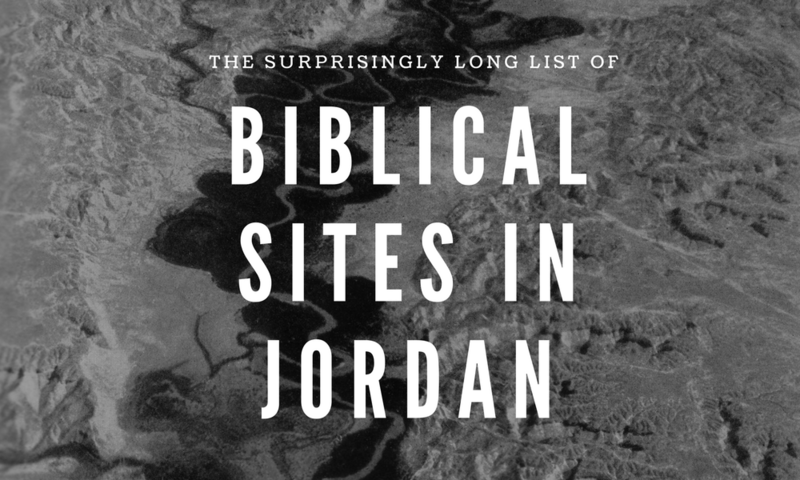 Below is a (non-exhaustive) list of biblical sites found in Jordan and their references in the Bible. If you are planning on visiting Jordan on a pilgrimage, or Holy Land tour, read over these passages before you come to prepare yourself for the significance of this place. 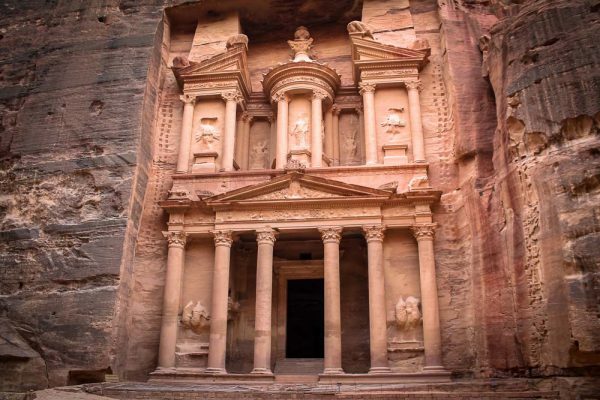 The following are Biblical sites found in the country of Jordan. This non exhaustive list will give you a robust foundation for understanding some of the Biblical events and personalities that were in this land. Share this image with your friends and print it out to bring on your Jordan tour. 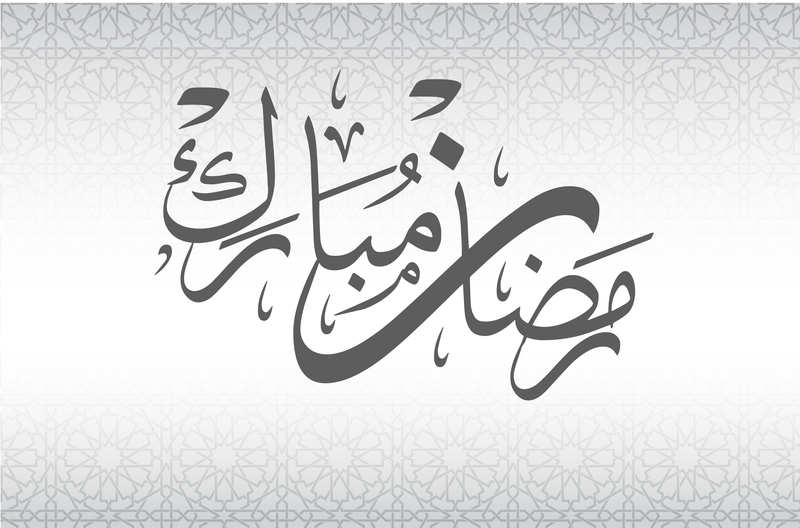 Feel free to share this image with your friends or print it out before your Jordan tour. Note that this list is not exhaustive. If you would like the exhaustive version, it can be found throughout the Bible. Use the above references to shed light on the significance of this remarkable place. 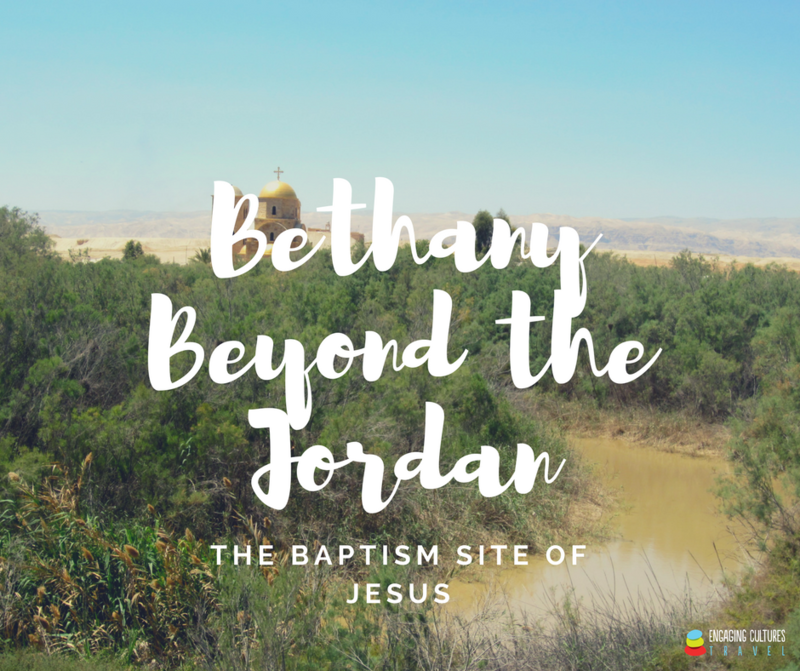 Being in these places gives you new eyes to see new meanings in the Biblical text as you discover the geography of this ancient land. Glad to hear it Shannah!